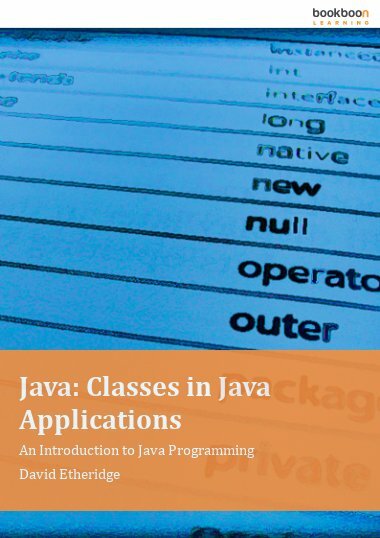 The subject of this book deals primarily with classes, interfaces and inheritance. 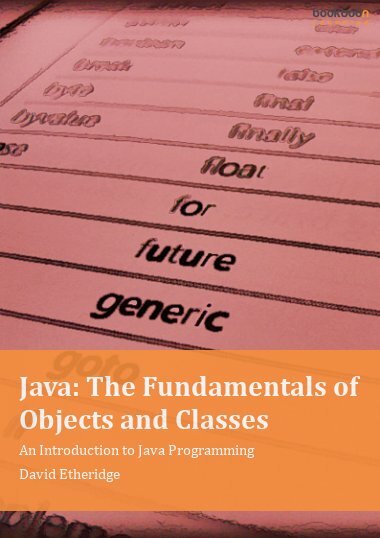 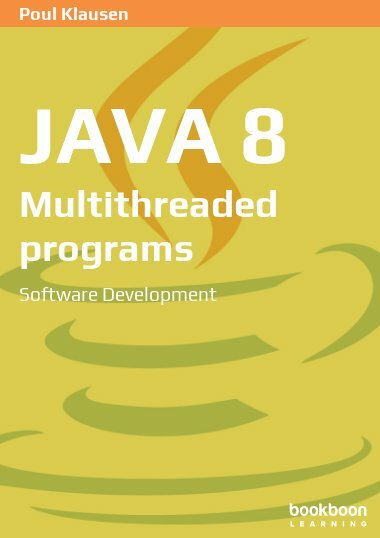 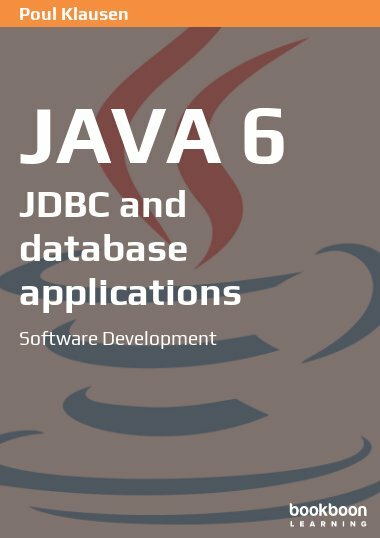 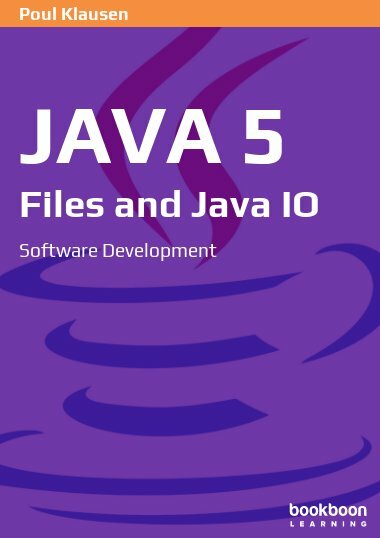 This book is the third in a series of books on software development in Java The subject is object-oriented programming that deals with how a running program consists of cooperating objects and how these objects are defined and created on the basis of the program's classes. 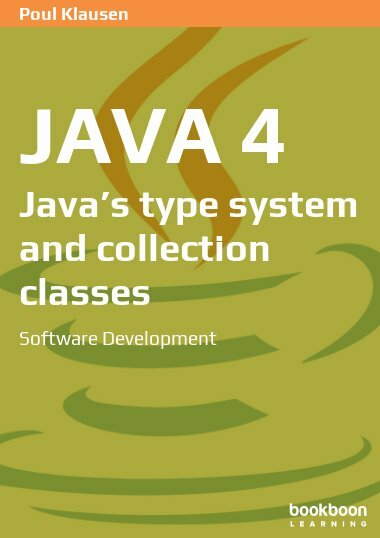 The subject of this book deals primarily with classes, interfaces and inheritance. 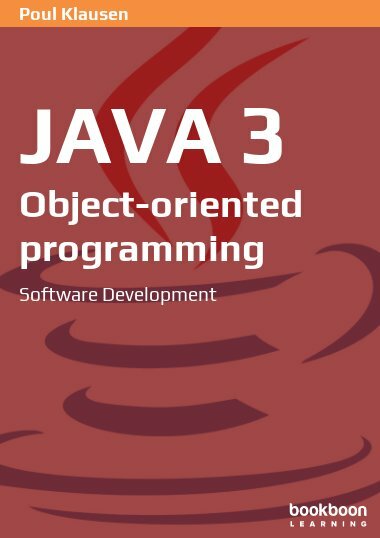 Other object-oriented subjects are treated in the next book.